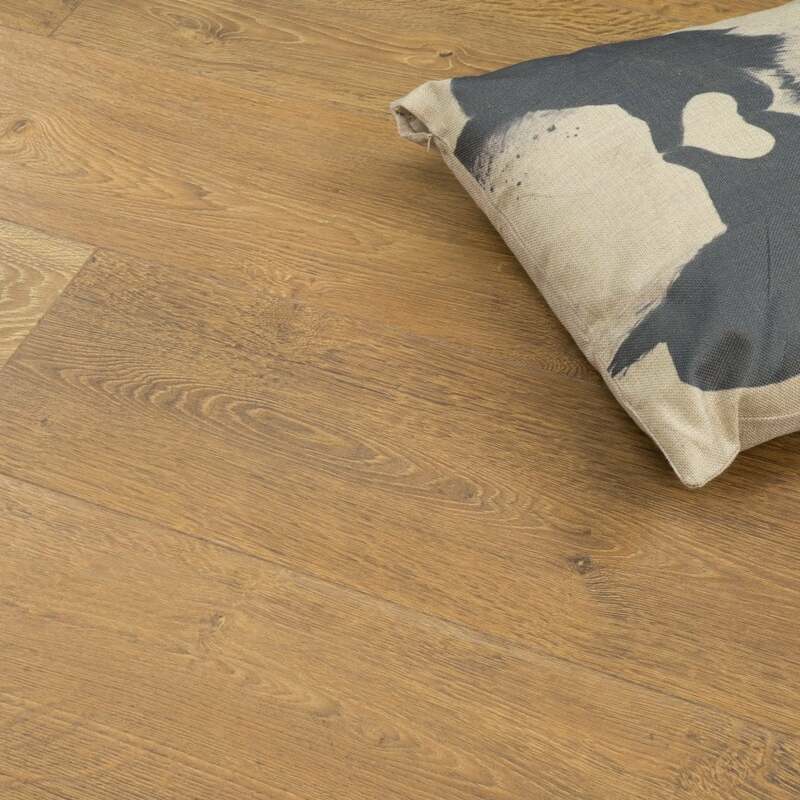 Balterio Grandeur Old French Oak 9mm gives the appearance of real wood but has the durability of laminate. Not laid the flooring yet as still acclimatising it. Unfortunately due to the pack size I will have quite a lot left over. Hoping to find an area that I can use it.